Modern psychology tells us time and again that it’s far far better to provide positive rather than negative reinforcements for any required practices and it seems sensible enough that this would also apply to any aspect of ULD operations. 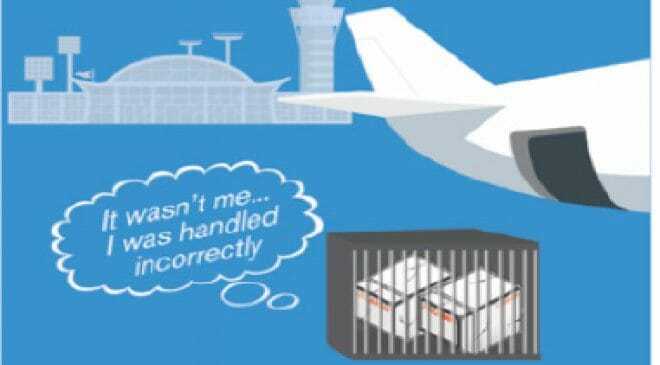 It is of course somewhat easier to come up with a list of DONT’s: Don’t use a forklift, Do not drop the container, Don’t stack the container, etc. and the list goes on and on… Ironically, the industry has been marking containers with DO NOT FORKLIFT signs for years with little enough in the way of results to show from it. 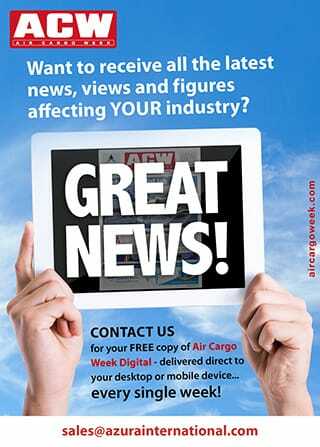 As an initiative to support the use of positive messages on the subject of ULD operations to the industry at large, ULD CARE has created a list which contains two Top Level Requirements, 11 Secondary Requirements and about 50 Detailed Implementation Requirements, which are included at the end of this article in a table format, please feel free to incorporate any of this content into any of your guidance material, operating manuals and training materials. You might be asking yourself if such an approach can make any difference. 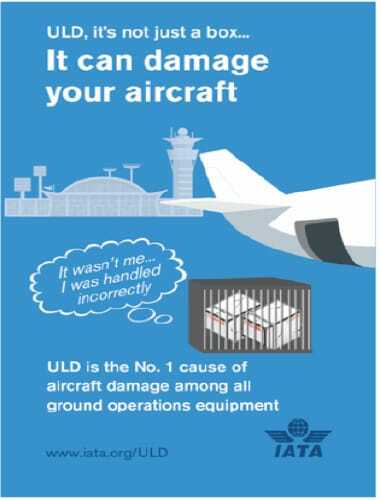 ULD CARE believes the answer is yes, not only because this kind of approach has not really been put into practice previously but also because there are examples of airlines where a highly disciplined approach to ULD operations can and does lead to greatly reduce damage and greatly increase safety. It is also worthwhile to suggest that this list might be well used alongside the recently announced IATA ULD Safety Campaign, with its video and posters. The downloadable poster artwork can work well together with this list of DO’s, providing a level of best practice guidance that the industry has not seen before. DO temporarily store ULD in a designated storage area, safe from damage by vehicles, GSE, wind and jet blast etc.